This weekend, James took a trip with family and friends and I experienced being home alone for the first time in my life - and I am 30! This is something I always thought be daunting but I do like a challenge and I looked forward to making it a positive experience!
. Photo by Kara Rosenlund . This weekend has been great! I have really enjoyed myself and my own company. Of course I have my two fur babies, Joey and Teddy too! They have been great company and it's been nice not to be absolutely alone but it did bring another challenge with it - looking after them both! Teddy, our Japanese Spitz is a handful at the best of times, but with their 'Daddy' not being home for a couple of days they have been even more mischievous! So this weekend had been positive, inspiring and also full of firsts. I honestly think I have grown from it and conquered some fears and insecurities along the way too! I hope you've enjoyed the weekend too! I have been very inspired by everything French for some time now - from beautiful French weddings and desperately wanting to plan a trip there to Parisian chic fashion. If I were to visit Paris, I would take a stroll with my camera and enjoy lunch at a cafe. Of course I would love to look the part too! So, here I created an outfit based on Parisian Chic - Skinny jeans, casual t-shirt paired with a beautiful blazer, stripes, converse and of course a hint of red! Key pieces to make this look work include a black and white striped table cloth or runner, add dashes of pink with flowers and napkins and don't forget to use the desserts and drinks to match too! You can use an array of pink tones from pastel to neon - have fun with it! 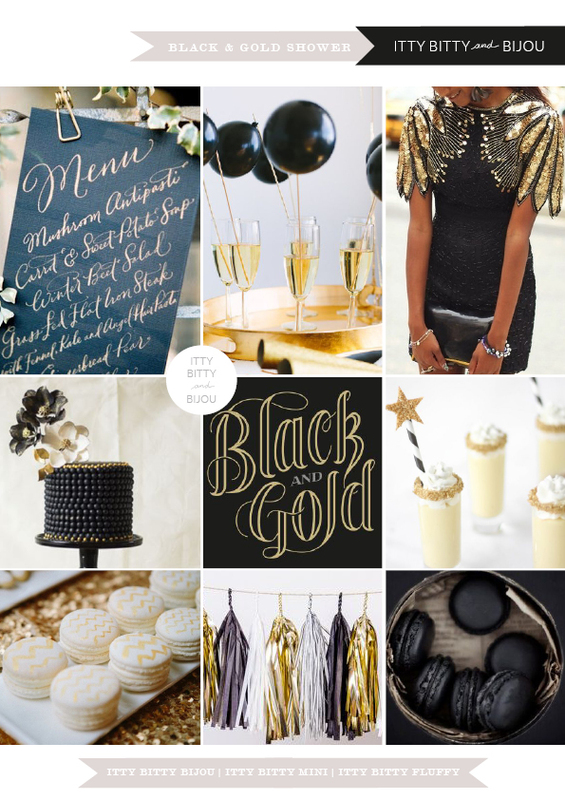 Today I have some beautiful inspirations for both Bridal and Baby Showers, with a glitzy Black & Gold theme! With gold calligraphy on black for stationery, fringing to hang above dessert tables and marvelous Macarons! I adored these examples of macarons - the white versions decorated with gold chevrons and the rich black macarons - these would look perfect with a hint of edible gold leaf too! The fun doesn't stop there either - get creative with drinks, such as the shot glasses with rims dusted glittery gold sugar and also the black balloon drink stirrers! I have been working for some time on new designs with my own hand lettering and calligraphy. 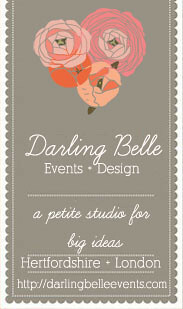 I'll soon be launching some of these which will include wedding stationery suites, save the dates and also logos! As if it couldn't get any more exciting, I was over the moon to be involved in a superb styled shoot for the UKAWEP this week with a stationery suite of hand lettering on chalkboard! The shoot was styled by Louise Beukes of bloved blog and photographed by Anneli Marinovich Photography - amazing! The shoot coincides with the new rebrand and launch of the UKAWEP website and another pretty website launch to mention is that of Anneli Marinovich Photography too! Pop on over to them and take a look around. Until then, here is the official sneak peek of the shoot released by the UKAWEP this week - I am thrilled! 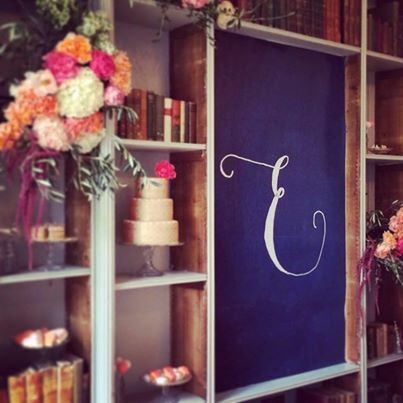 With huge Thanks to Louise of bloved for choosing me to work on this superb project, it is always such a pleasure! 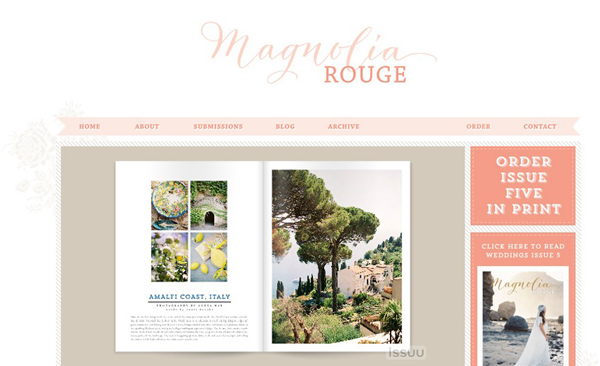 As you may have read previously, I adore Magnolia Rouge magazine! 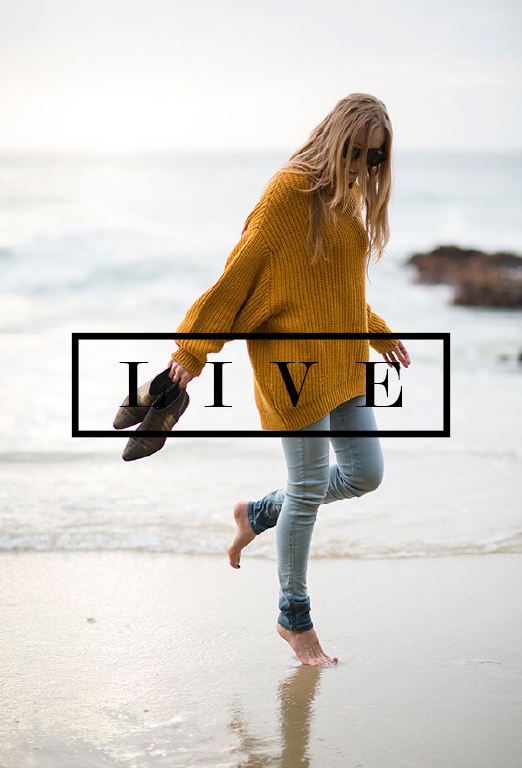 Today I was super excited to find that they have just released a new Lifestyle magazine to compliment it - Magnolia Rouge Lifestyle! It features utterly beautiful photography - I could pour over the images throughout the magazine forever! 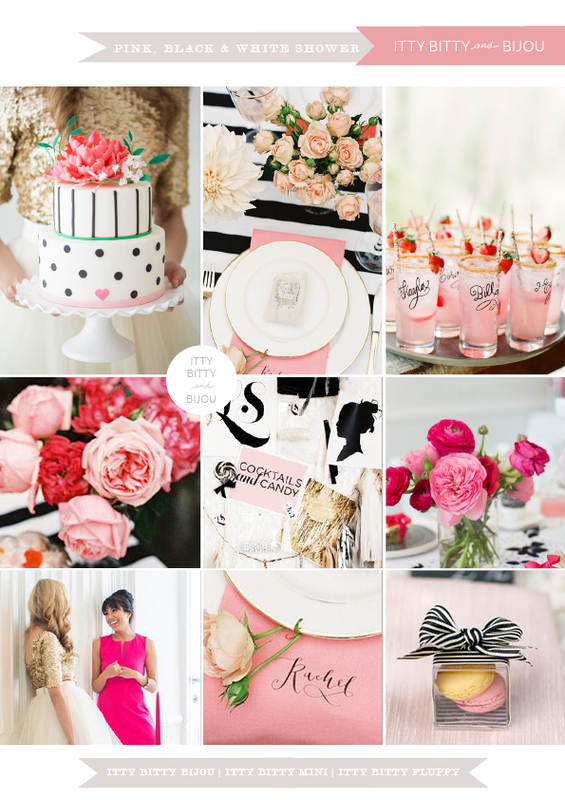 With beautiful styled shoots such as 'Sixties Campout' and 'Bohemia Soiree' to recipes and 'Travel Essays'. The travel portion of the magazine is stunning, beautifully captured and tells the story of each place - it is seriously inspiring! It has left me with a great want to visit some of the places featured and of course take my camera! From travel pieces on Greece, Portugal, Dubrovnik and the Amalfi Coast ( just some of my favourites from the issue ) my sense of adventure is inspired! 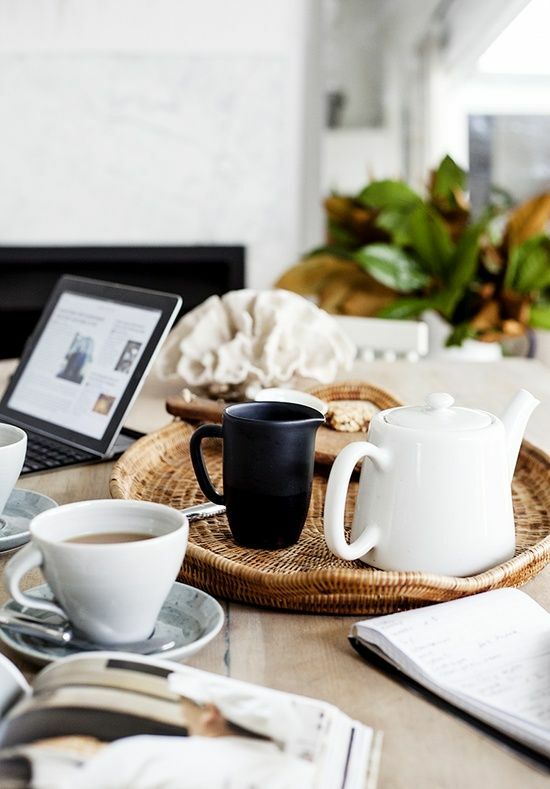 The beautiful imagery has inspired me for my work in Photography at Catharine Noble Photography, and the editorial design has more than satisfied my graphic design edge too! Pop on over to Magnolia Rouge and enjoy! I find that it is really motivating to have goals in both business and your personal life. My goal this week was to be able to have Friday free from work, to be able to hop in the car with my dogs and travel to Wales for a day at the beach with my parents who are vacationing there. An exciting day, making memories and living. That's what it's all about but I often find myself working a lot and not living much. All work and no play, as they say! So, here's to making goals and also remembering to live a little too! We love to share and promote inspiring work by others and try our absolute best to credit anything we use. If you find anything credited incorrectly please do get in touch with us and we will rectify this straight away. Copyright Itty Bitty and Bijou . Design and Graphics by Catharine Noble. Simple theme. Powered by Blogger.